Showing results by author "Richard M. Bassett"
October 6, 1951. Richard Bassett remembers the day vividly. That was the day his platoon ran into an ambush near Kumwha. During the firefight, many were wounded, four were killed, and Bassett, along with three others, was captured. During a month-long march to the POW camp, the Americans frequently came under friendly fire. 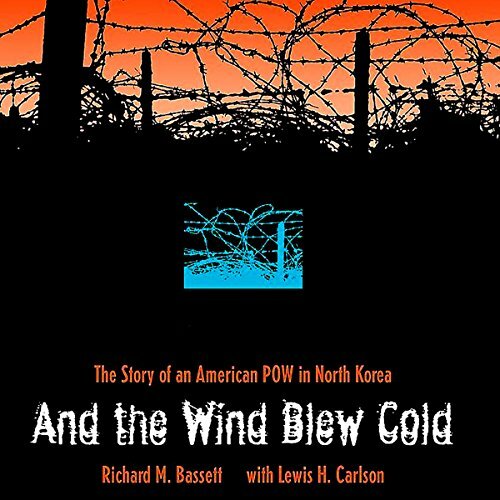 Surviving the march paled in comparison to what the captured soldiers had to endure at Camp 5 Pyokdong.